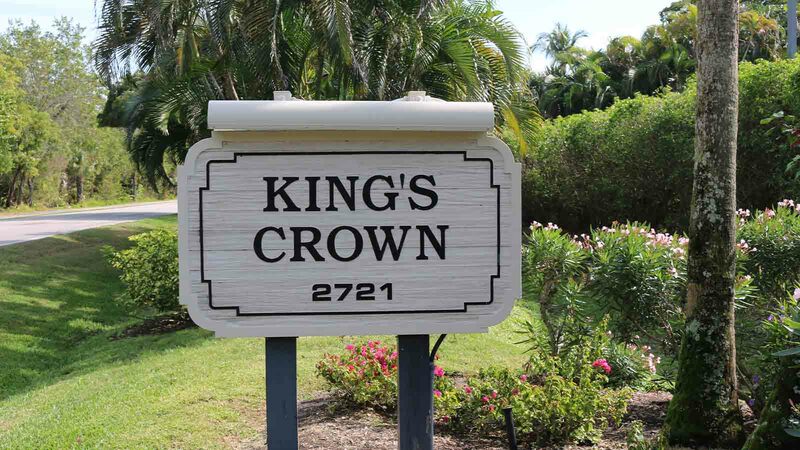 King’s Crown has 54 Sanibel Island vacation rentals and is located on a quiet, tropical, beachfront paradise. It’s the perfect refuge from the stress of everyday life. Stroll Sanibel’s beaches in search of the perfect shell. 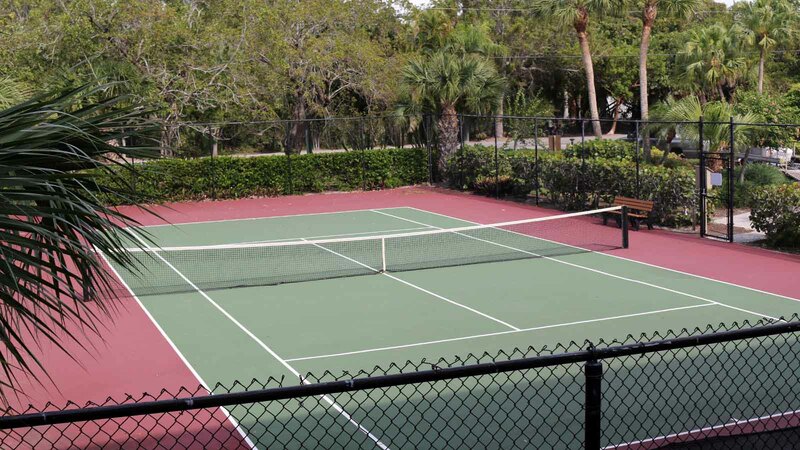 Play an invigorating set of tennis on the regulation court. Relax poolside with a good book. Close your eyes and listen to the rhythm of surf and the calls of the shore birds. 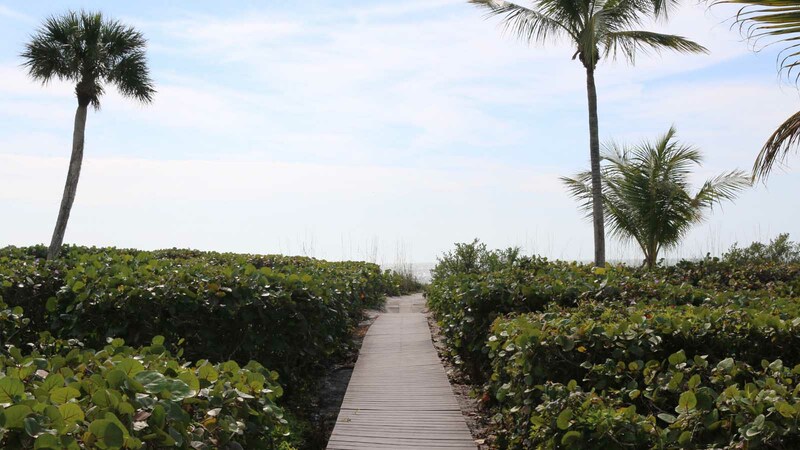 These are the reasons Sanibel Island vacations are so popular. 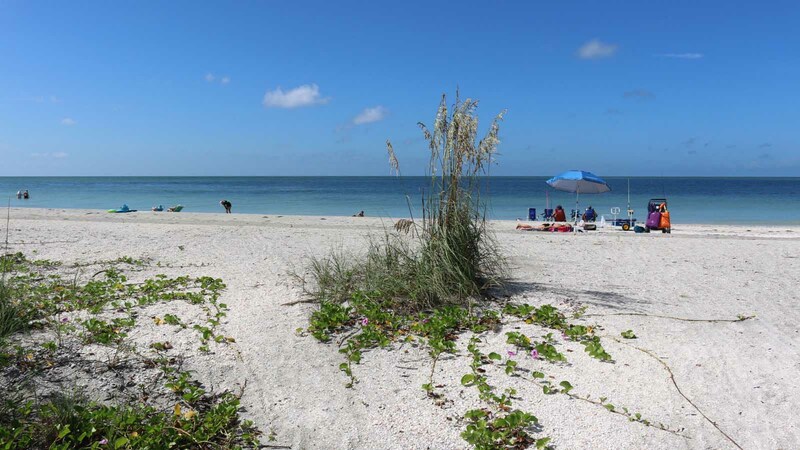 These Sanibel Island vacation rentals are located on West Gulf Drive. Choose from the 2 bedroom/2bath floor plan with approximately 1600 total sq. ft. or the 3 bedroom/2 bath floor plan with approximately 1900 total sq. 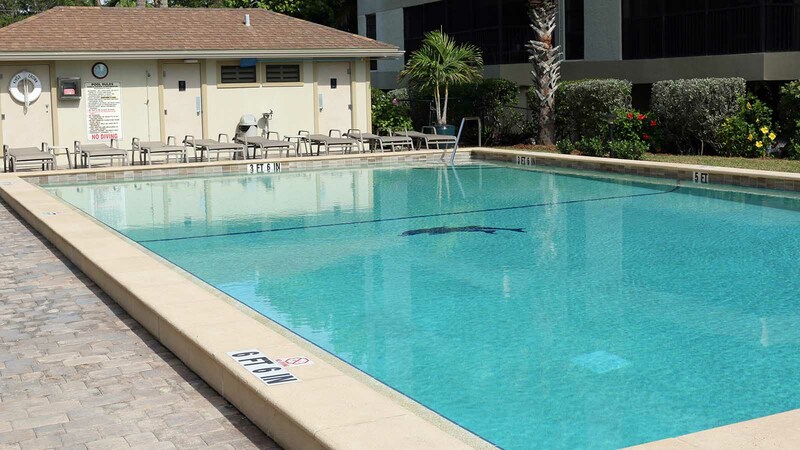 ft. All the Sanibel Island condo rentals in King’s Crown have elevator access, under-building parking and comfortably accommodate up to six guests. To enhance the comfort of your Sanibel Island Vacations stay, all units have fully equipped kitchens, full-size washers & dryers, complex wide Wi-Fi, cable TV and large screened lanais with a view of the Gulf of Mexico. Please note: All King’s Crown Sanibel Island vacation rentals require a two-week minimum rental from November 15-May 1. One week rentals are available May 1- November 14.